Services when you need them! 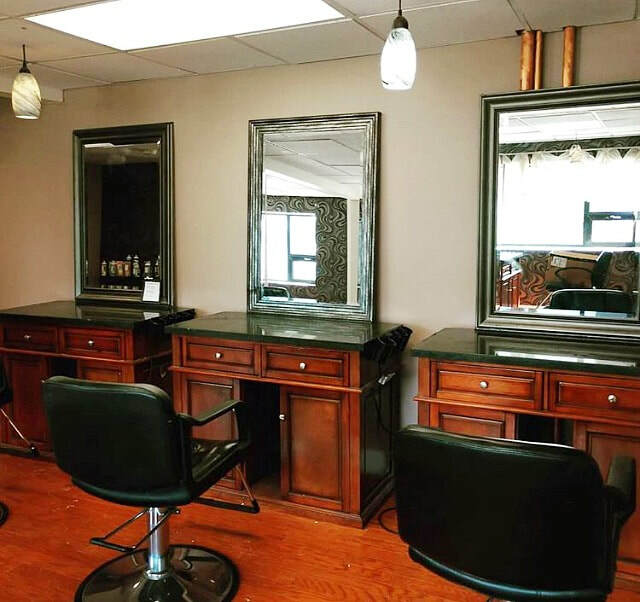 Our blow-out bar is open every weekday from 6:00am - 9:30am for your convenience. Have you ever wished your stylist could do your hair every morning? Have you ever gone to the gym and didn’t want to do your hair there? Have you ever wanted those perfect beach curls? Have you ever needed a quick nail or waxing appointment & nights and weekends are just too busy? Have you ever had a big presentation at work and needed a professional look? Have you ever wished school picture mornings weren’t so stressful? Come in once a day for a shampoo and blow-out for one month unlimited. Only good for person who purchased package. Only valid between the hours of 6:00AM-9:30AM Monday-Friday. Come in at your leisure for 10 shampoo and blow-outs. Expires one year after purchase. Only valid between the hours of 6:00AM-9:30AM Monday-Friday. Just like the above, except you can pick any service. Come in at your leisure for 10 services. Expires one year after purchase. Only valid between the hours of 6:00AM-9:30AM Monday-Friday.